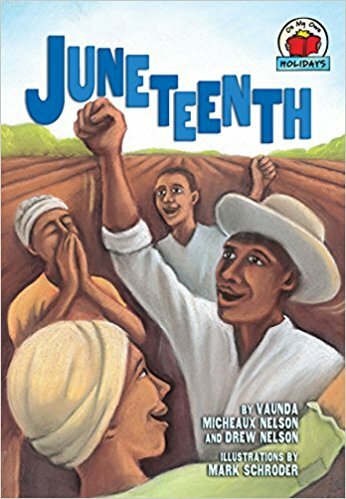 Juneteenth (On My Own Holidays) June 19th, 1865, began as another hot day in Texas. African American slaves worked in fields, in barns, and in the homes of the white people who owned them. Then a message arrived. Freedom! Slavery had ended!